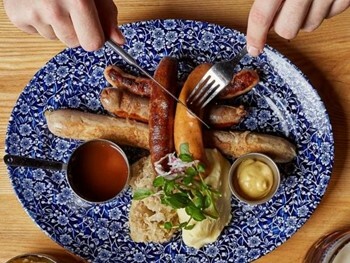 Exclusive to TheFork – 50% off set menu when you book at The Bavarian Toowoomba at specially marked times. Don’t miss out, limited availability. always a great place to get dinner from when I finish work. even more so because of the late trading hours. I normally don't finish work until after 8pm and it is really nice not having to be forces to go to macas of kfc of pizza for my dinner when I don't feel like cooking or my children are away for an evening. Clean Setting with great service. Food Quality and Quantity both excellent. We had the set menu which was normally $49/person. It was good value at 50%off. We enjoyed ourselves, Food was good, the drinks were great but I was charged 10% more for a Beer tube than the ad in the menu with no explanation why. Fantastic food with plenty of selection. Awesome food, great service. Really great place to go to catch up with friends....family friendly also which is great. We will be back. 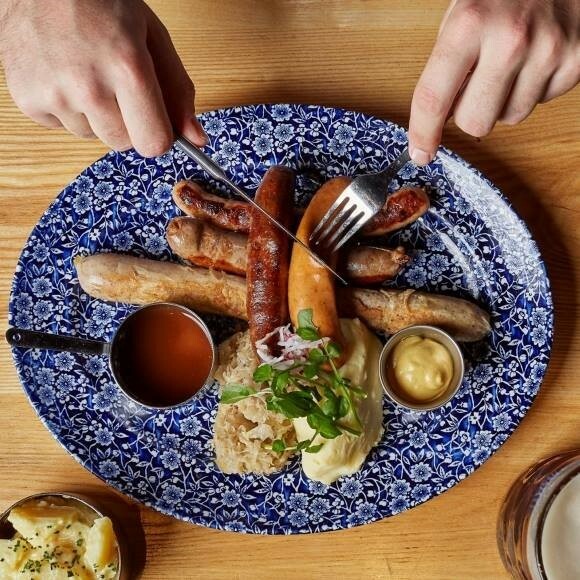 Shop till you drop, then refuel at The Bavarian! 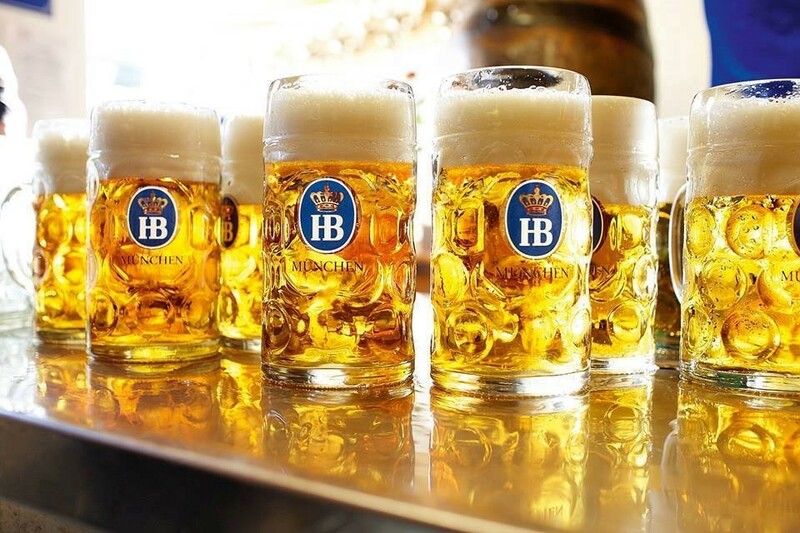 Whether you’re ducking on to get something small or have a shopping spree planned, when hunger sets in there’s no place more satisfying than Bavarian Bier Cafe. 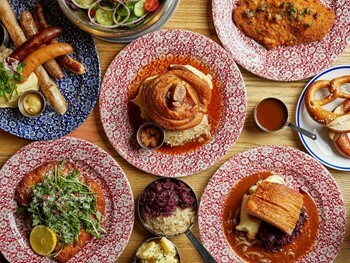 Set in the heart of the dining precinct at Grand Central, this is a perfect family-friendly dining destination that has got all the boxes ticked. 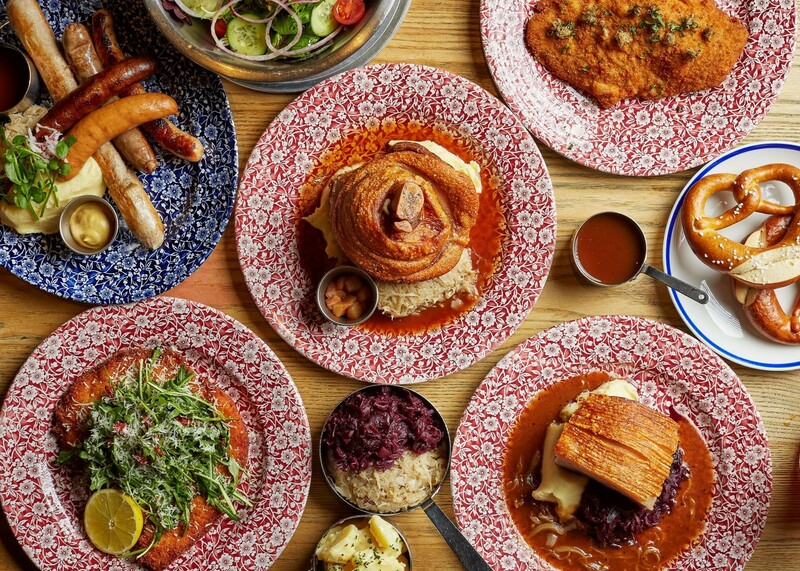 The menu is a great balance between healthy and hearty, with everything from rich Bavarian classics to contemporary Mod-Oz favourites. This venue has also got an amazing function space that has room for up to two hundred people! 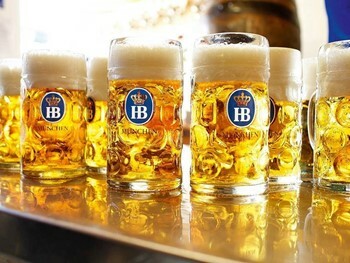 Whatever your mood, whatever your taste - Bavarian Bier has got you covered. Best dish: the famous crispy pork knuckle with creamy mash, sauerkraut, bier jus and apple compote.